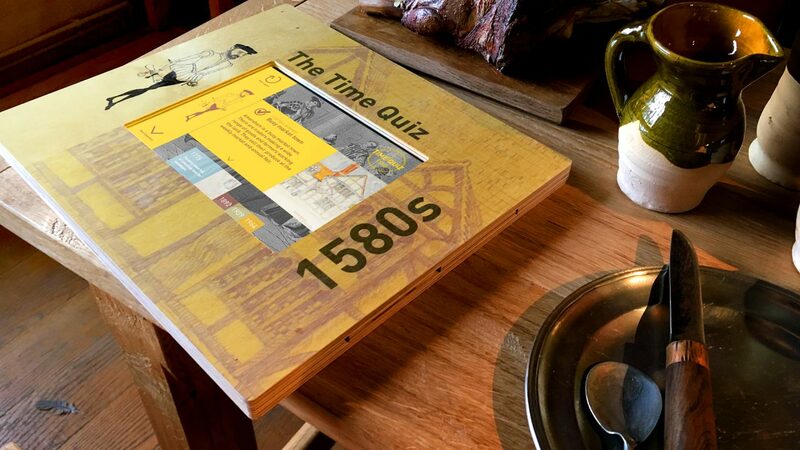 A tablet interactive and quiz, along with oral histories, help visitors make the most of this small, local, independent museum located in a listed mediaeval building. Since it opened in 1991, Amersham Museum has thrived as a small, local, independent museum located in a listed mediaeval building. 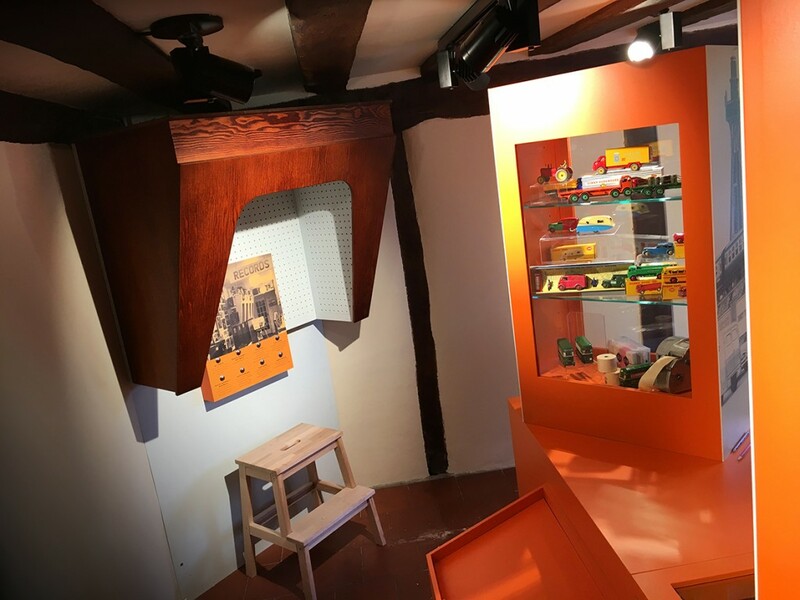 In 2013 it acquired the adjoining building as part of its plan to become a more accessible museum for the local community, representing the town’s history “from market town to metro-land”, focusing on five key dates. The museum’s space restricts the size of groups – both formal and informal education parties – that can visit. 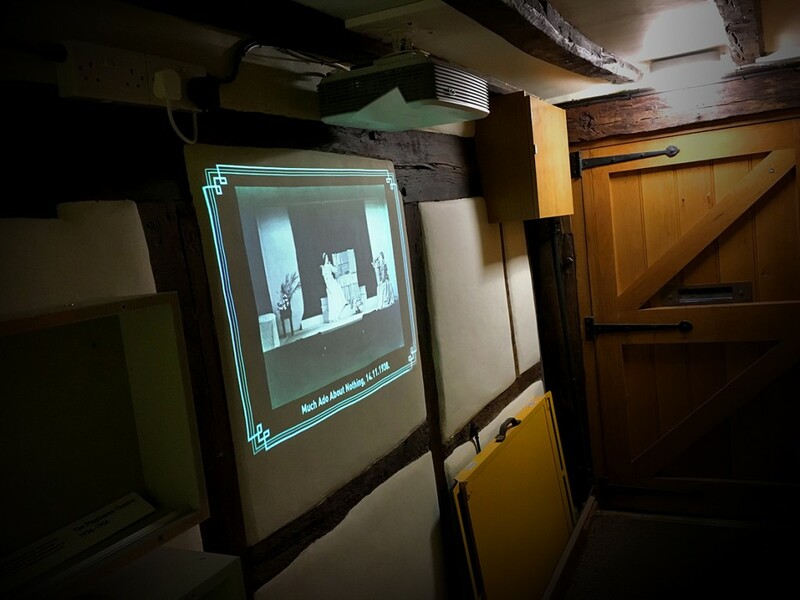 Whilst the acquisition of additional space has enabled the museum to make more of the collection available to visitors, the use of technology helps to make best use of all the space available and allows exploration of the building through stories, stimulating the visitor to explore further. 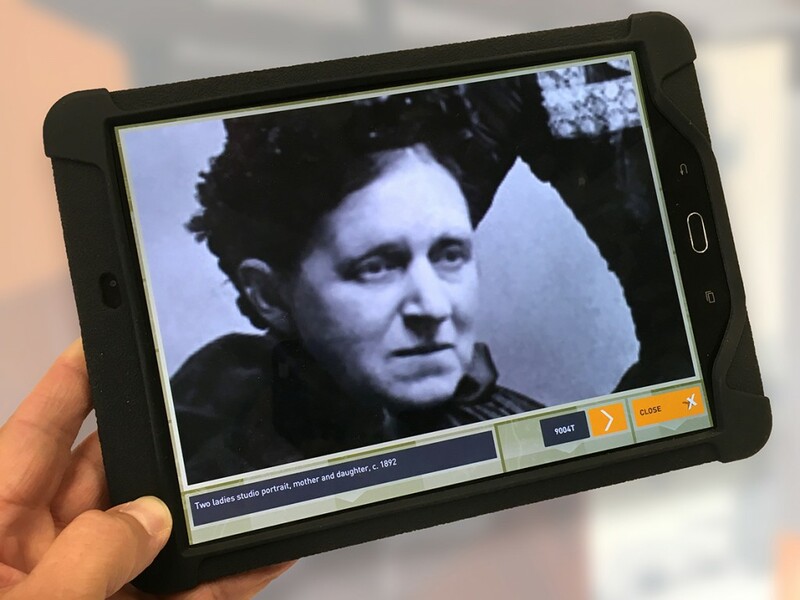 Working with Querceus, we have developed a number of interactive exhibits which do just that. 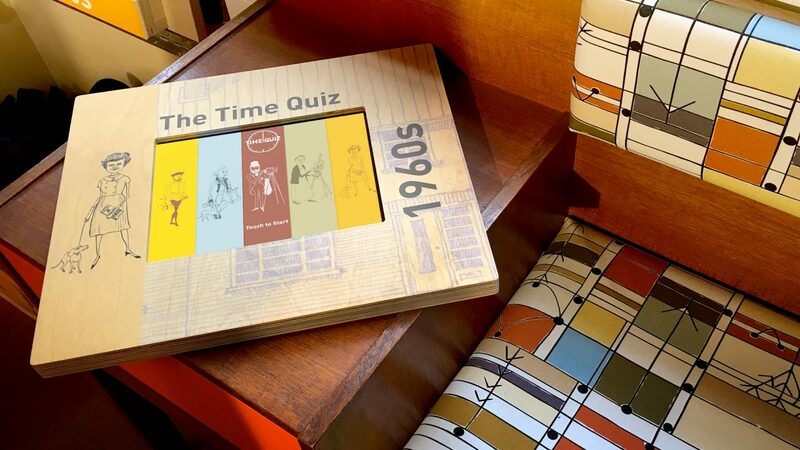 Visitors can explore a series of topics related to life across five different time periods, through eight questions. 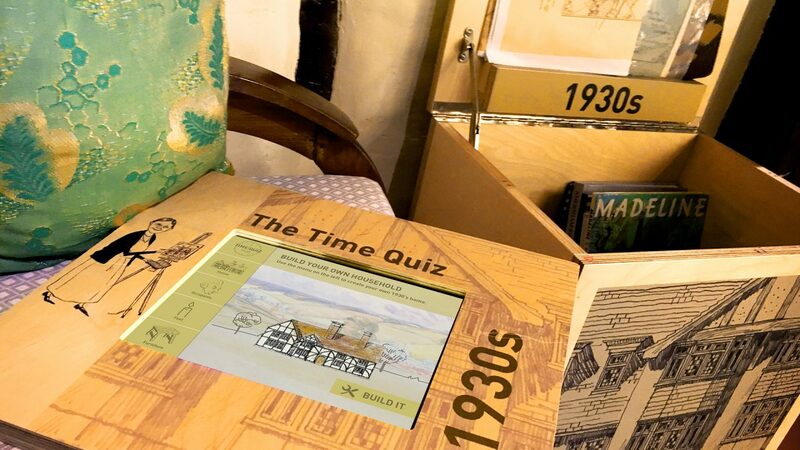 They can compare and contrast each question with the other time periods, and at the end of the quiz complete a challenge enabling them to design their own home based on the knowledge they have gained. 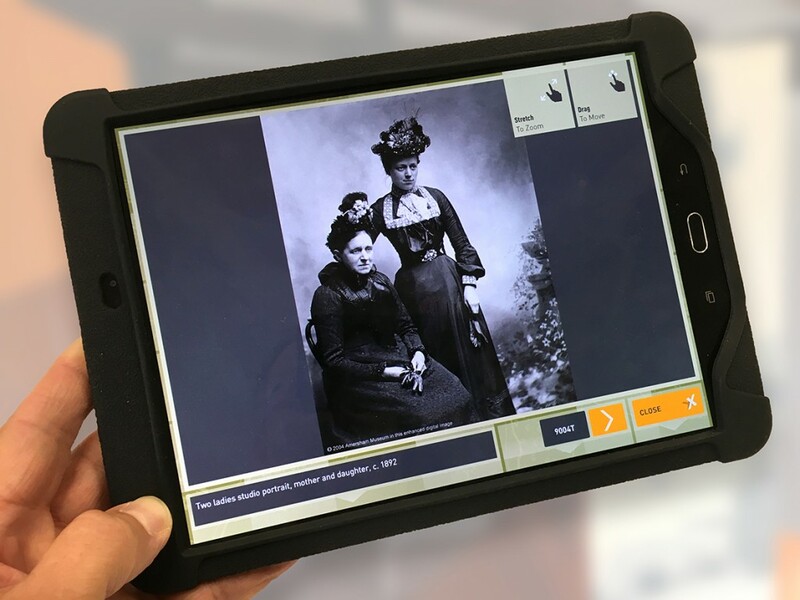 This tablet-based interactive enables visitors to explore Amersham Museum’s extensive archive of over 4,000 images and is managed using our content management system to allow staff to update the content as they choose. An attractor screen sets the scene, encouraging visitors to explore further. On touching the screen, the visitor then gets to choose from a main menu of themes. Designed as an old-fashioned sound booth, this exhibit allows visitors to enjoy oral histories from the 1960s. When a visitor approaches and triggers a proximity sensor the exhibit plays a holding audio of music to attract their attention. The visitor can then press different buttons to hear different stories. 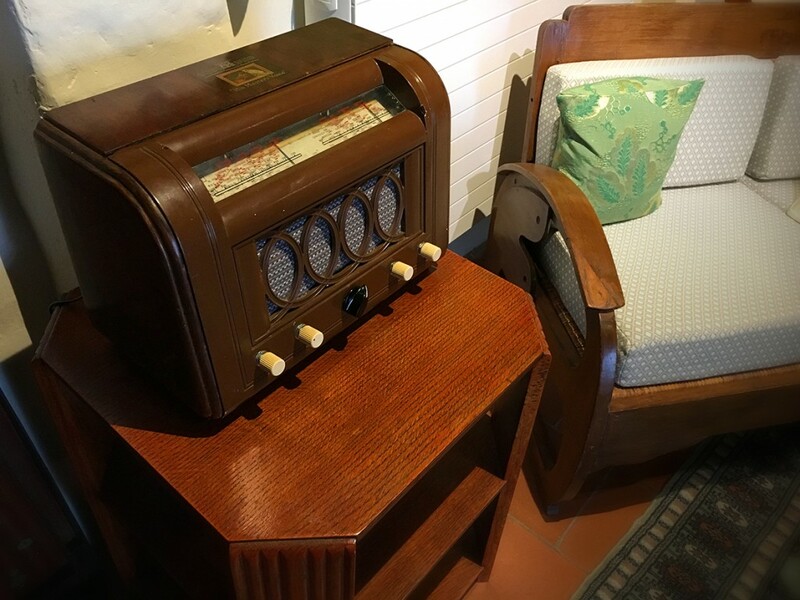 An old-fashioned, specially adapted, radio allows visitors to listen to the oral histories of individuals from the 1930s. The tactile nature of the exhibit not only gives a flavour of the time but allows the visitor to ‘tune in’ to one of the different ‘stations’ using the dial. To give an authentic experience, when the dial is turned, white noise plays as if the radio is being ‘tuned’ to a station. A proximity sensor is triggered when a visitor passes close by, playing a holding audio file which catches their attention and invites them to find a ‘station’ to listen to. 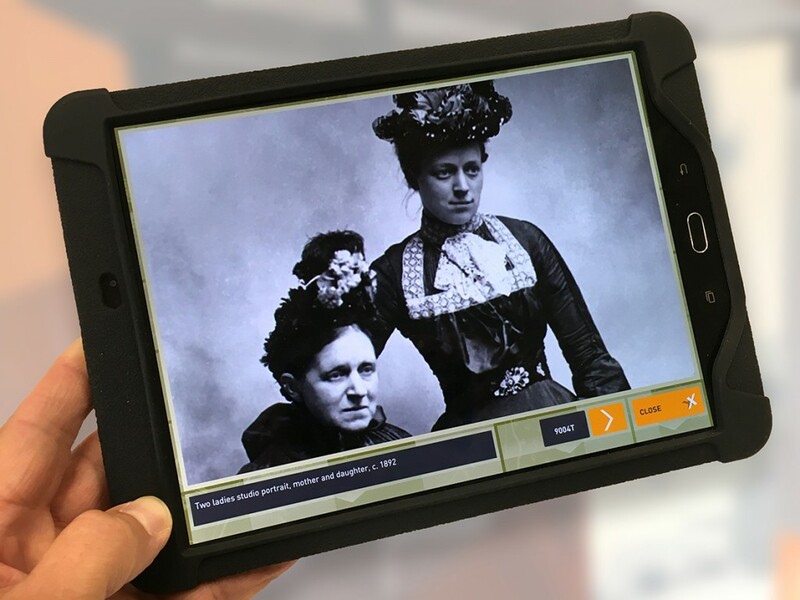 This exhibit presents “hands-on history”, the chance to touch and feel the past. This exhibit projects a looping slideshow directly onto the fabric of the building in the corridor area. 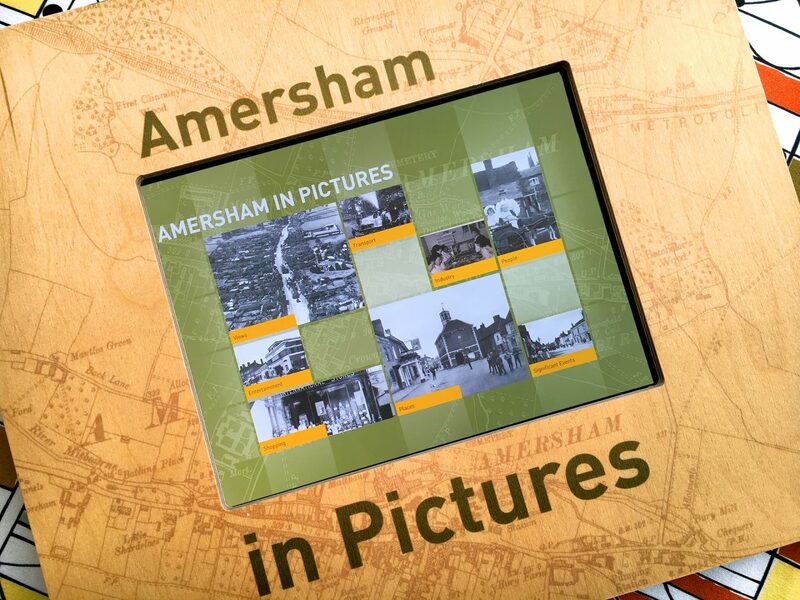 Each slide shows a still taken at Amersham’s theatre with a simple deco style filigree border and captions to explain the context. We provided a turnkey solution on this project including digital interactives and AV development, hardware specification, procurement and installation, and adaption of the original 1930s radio, along with training and manuals to show the correct procedures for start-up, operation, shut-down, maintenance and updates.